CryoForm and fat freezing in general can but very rarely have side effects. What side effects may be present are only minor. However it’s important to note, like all aesthetic procedures, CryoForm can have side effects and rare risks of complication. These symptoms are normal and will self-resolve. They are caused by prolonged suction and exposure to cold. 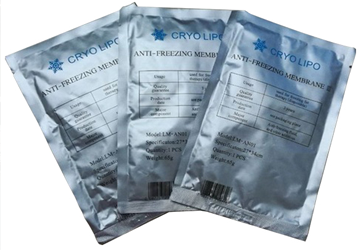 CryoForm utilizes cold therapy, also known as cryolipolysis to freeze fat cells. These symptoms last from a few minutes to a few hours. They do not require any special treatment. 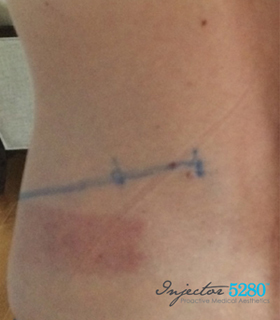 CryoForm side effects can start 3-5 days after the procedure and can last up to a week. Symptoms are generally mild and don’t require medication or time off work or activities. Numbness and pain after CryoForm are the most common side effects. These are sometimes referred to as ‘fat freezing side effects’ and are generally mild and short lived. These symptoms are temporary and will subside. It’s important to be client and let your body heal. Consult your medical professional if these symptoms persist or worsen over time. Individual results may vary. 1. Will I get Frostbite? CryoForm enables precise and controlled cooling, therefore frostbite and skin damage are extremely unlikely. 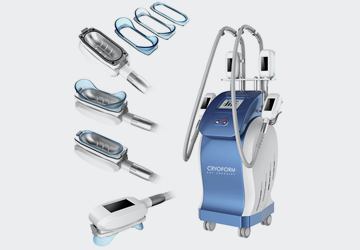 CryoForm applicators control the temperature to freeze and kill fat cells, while leaving surrounding tissue unaffected. 2. Will I get Dimples or Bumps? Unlike surgical procedures such as liposuction, where too much fat can be removed at one time, CryoForm provides a steady and even reduction in the body’s fat layer, hence bumps and dimples should not occur. 3. Will my Cholesterol Increase? CryoForm eliminates fat from the body through the lymphatic system. Extensive studies have been conducted to analyse blood samples post-treatment, these have not shown changes in cholesterol levels or blood lipid levels. 4. Will I have Skin Laxity? CryoForm does not make skin more lax. This is because CryoForm results develop slowly, enabling the skin to contract over time. 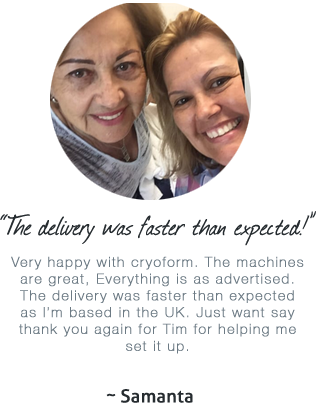 Although CryoForm isn’t a skin tightening procedure, we have seen good results of skin tightening for clients at our practice with mild skin laxity. This skin laxity has generally either been from previous pregnancies or weight loss. 5. Will My Results Be Uneven? 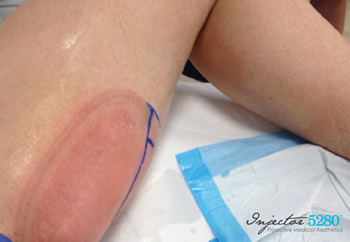 CryoForm applicators remove heat from the skin at a constant rate, so results should not be uneven. 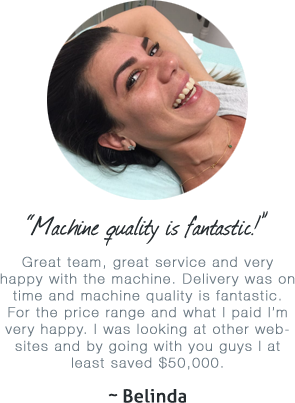 Again, CryoForm is a technique driven treatment – you should chose provider whose results you can trust. 6. Will I get Nerve Damage? 7. Are there Rare Side Effects? 8. Are there any Serious Side Effects? Serious CryoForm side effects are extremely rare. There have been no CryoForm cases which have been life-threatening. 9. Which Areas have more chance of Side Effects? 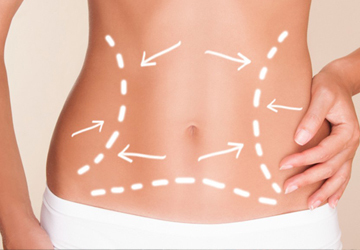 Although CryoForm can have side effects, there is much less chance of side effects compared to alternative procedures, such as liposuction and tummy tucks. There are no risks of infection after CryoForm, or other side effects associated with surgery, including anesthesia complications, surgical scars or wound care. 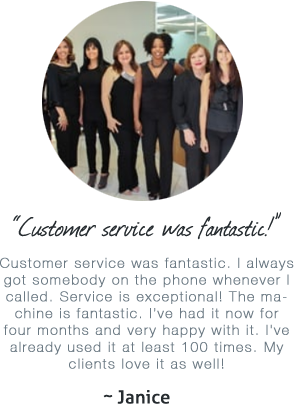 As with any procedure performed, every client reacts differently. Mild side effects are normal after CryoForm, for example, pain, numbness, swelling and itching. However clients vary in side effects – while many clients experience no side effects, some clients experience the side effects listed above. Please note, if you’re worried about any side effects, or if your symptoms worsen over time, you should call your provider.